I have a question about these. Does anyone use them? They seem admirable, and I like the idea, but I've never *managed* it. 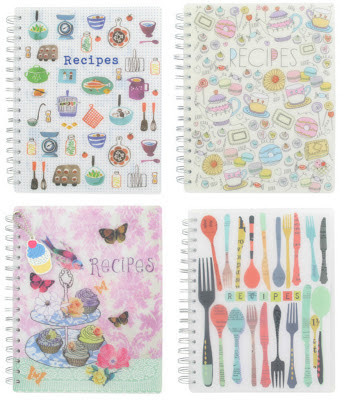 Do you re-write out by hand the recipes? Type them? Glue to a bit of paper? What do you do when you've got a mag with two sided recipes? How does all this work in actual practice? Sorry if this comes over as a bit mental, I would love for this to be a thing in my life but I have got stuck at all the questions and never done it! Yeah, glue 'em in, print them out (all of our recipes have a print friendly button at the bottom so you can print them without all of the website faff). And yeah, write some in if you've got old family favourites. Shove the whole magazine page in if you want double-sided - I still have a recipe from Dan Lepard floating around the flat that I've been meaning to try for months. I should probably get a recipe organiser to put it in. 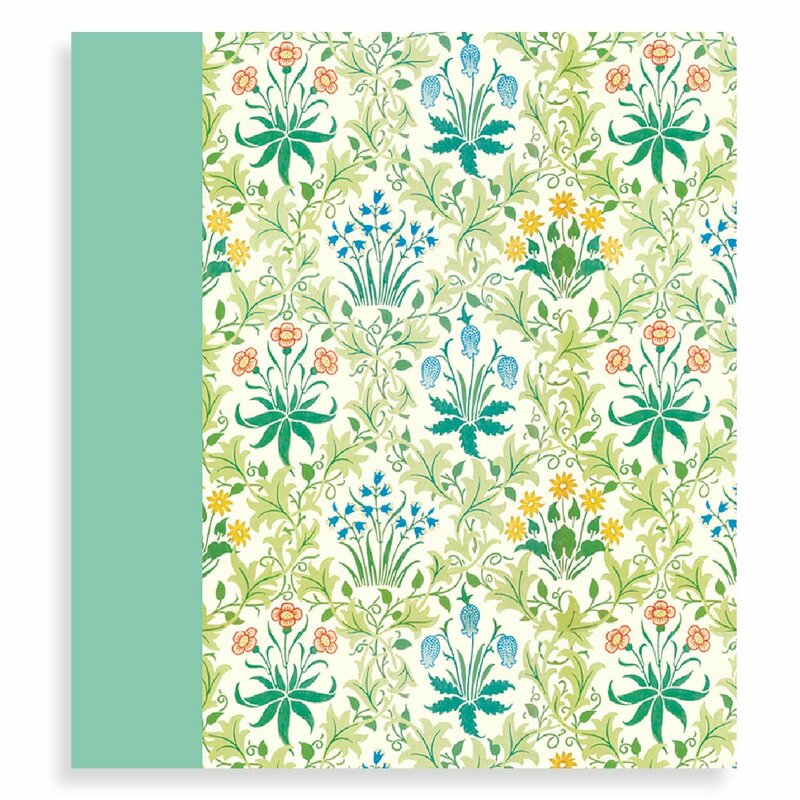 Seriously, have a look at the Kikki.K site at your peril, your paycheque will evaporate before your very eyes! I love the idea of one of these. But I know I'll never use it. I have a book written with my family's recipes but any others are on random bits of paper rammed into one of my various cookbooks. 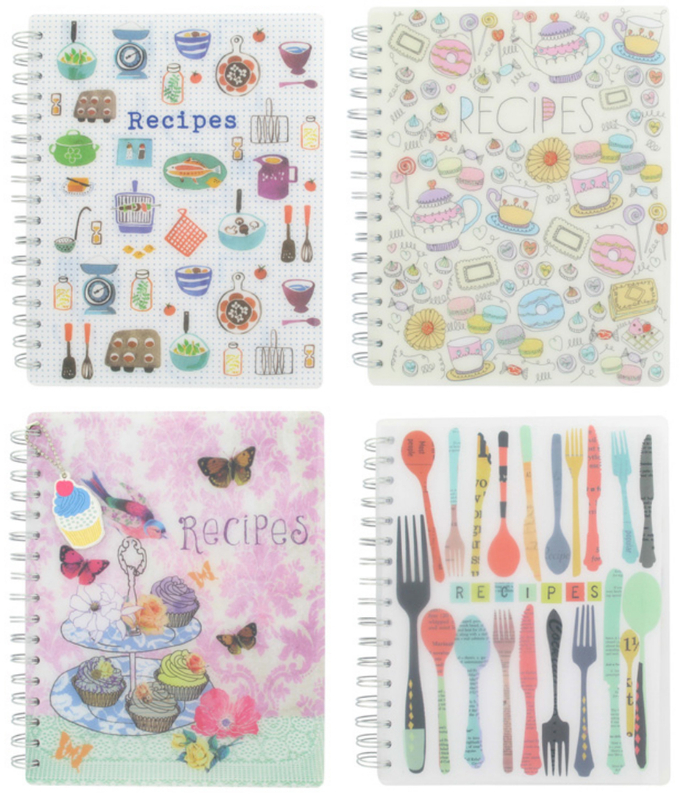 I also have a set of recipe cards that were a gift and are very pretty but they remain unused!